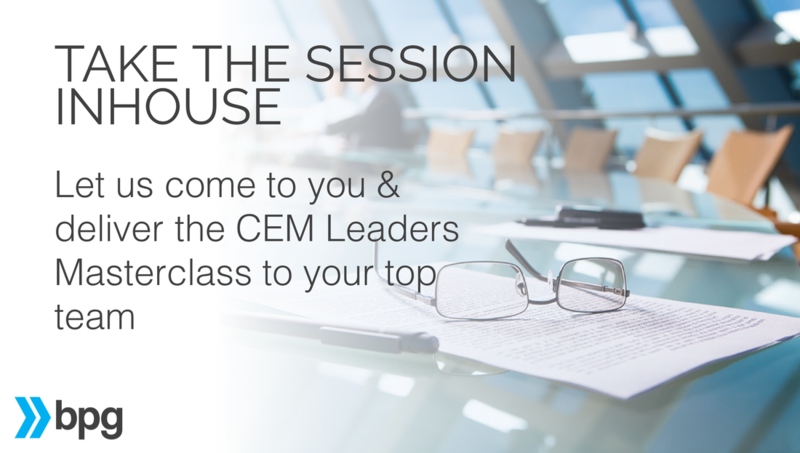 LIVE 3 hour sessions around the world for managers and executives looking to start or accelerate their Customer Experience Management (CEM) programmes. Are you a Manager or Executive looking to learn the steps to Customer Experience Management mastery? 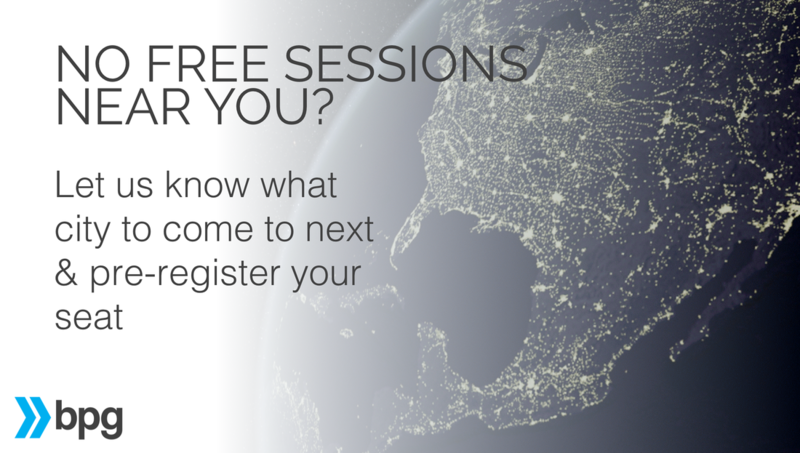 If you are, then attending one of our free 3 hour sessions will be perfect for you. We will be running morning sessions in different cities over the world throughout 2019. Here are some of the Upcoming Sessions in the next few weeks. If you are interested, move quickly as seats fill up fast!